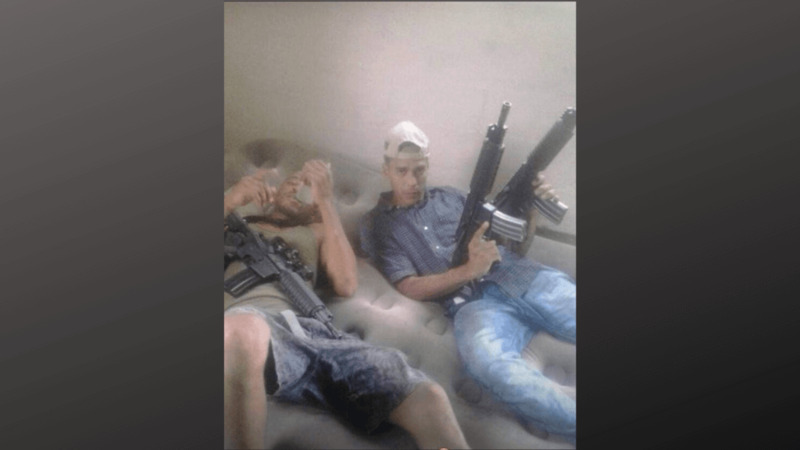 Pictured: Two Venezuelans are among the four killed in a confrontation with police Friday morning. 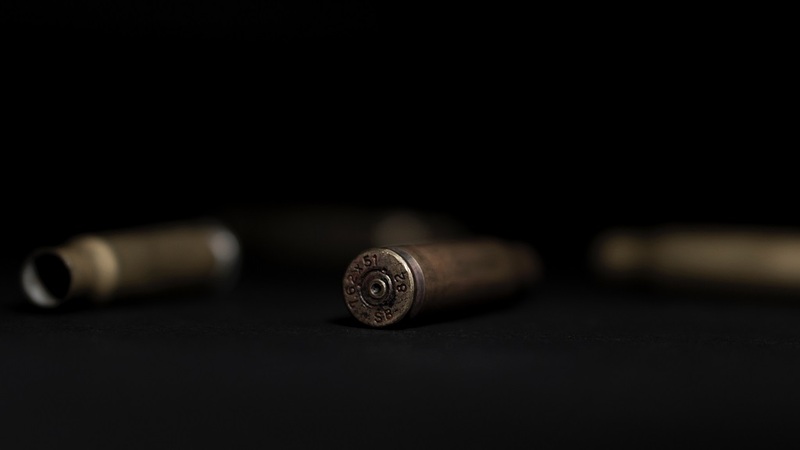 A confrontation involving Inter Agency Task Force (IATF) officers has left four people, including two Venezuelans, dead in Chaguanas. 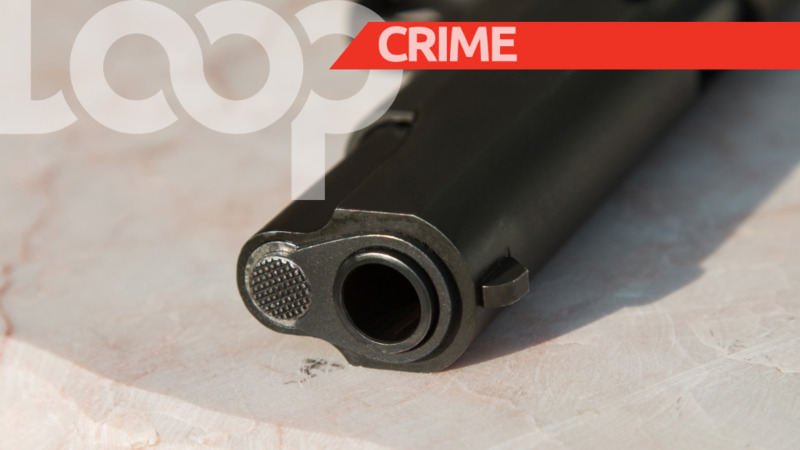 According to police reports, around 3.15 am, on Friday the officers went to the home of a suspect at Torrington Drive, Edinburgh 500, Chaguanas, to execute a search warrant for arms and ammunition. Officers say they were met with gunfire when they entered the house and as a result returned fire, hitting all four male occupants. 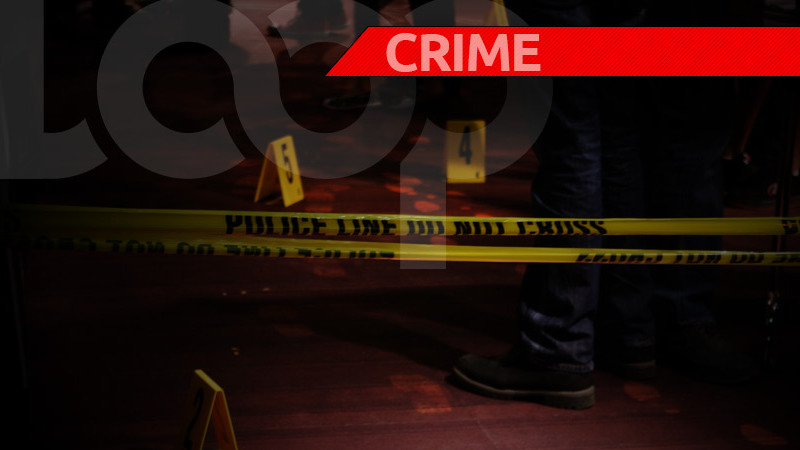 The injured men were taken to Chaguanas Health Facility where they succumbed to their injuries. Police say two pistols and a quantity of ammunition were recovered at the house. Investigators have identified the men as Richard Wilson of Chaguanas, Demell Howell of Maloney, Ronniel Miguel Lara and one man only identified, as Freddie, both of Venezuela.